If you would like a Haze but don't like the long flowering times? This might be the strain for you. Dutch Haze was created in 2009 by combining U.S. and Dutch genetics. 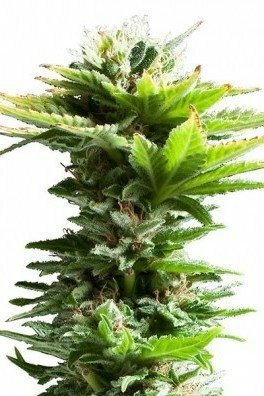 With a height of 80 to 120 cm this indoor 90% Sativa and 10% Indica strain is a 100% Haze. 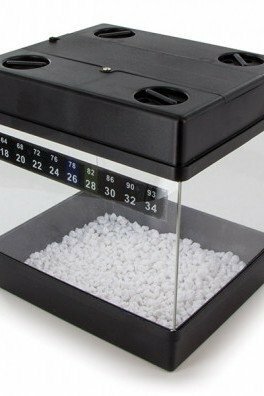 It has a good resistance against spider mites and mold. Feast your eyes on the legacy of the Haze Brothers. In sunny California, they developed the best landrace sativa hybrids known to mankind, during the 60’s and 70’s. Haze genetics got their way into Amsterdam and spread like wildfire. Haze varieties are dope, hands down. Dutch Passion deliver the magnificent Dutch Haze, to satisfy ganja veterans around the world. 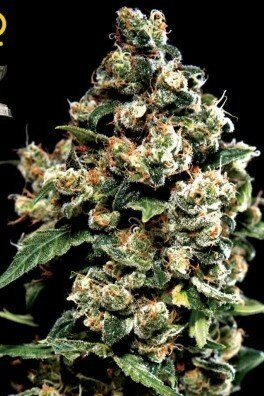 This plant is obviously a sativa, that takes tokers to the next level. The highs are incredible and the buds emanate perfection. 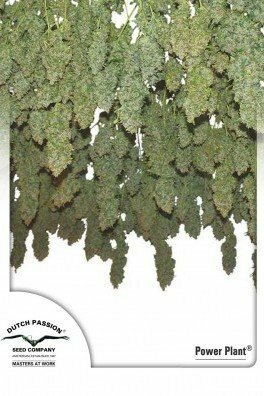 Dutch Passion created hundreds of Haze varieties, although, in 2009, they had a breakthrough. They found an incredible phenotype which was coined as Dutch Haze. This amazing cultivar is 100% Haze. Therefore, Haze purists utilize this plant for their hazy worships. This strain is 90% sativa and 10% indica, which induces classic uplifting and happy highs. One can sense a boost of confidence after toking the Dutch Haze. Perfect for upbeat endeavors, and unlocking one's potential. With 12-14% of THC, this strain provides functional highs, which increase sensitivity and awareness. 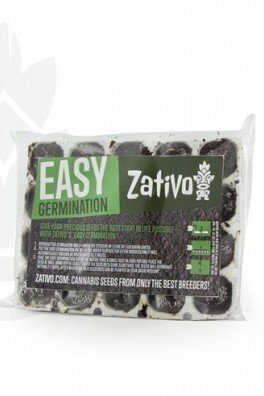 Indoor and outdoor growers will receive medium-sized yields. However, Dutch Haze contains true Haze genetics, which makes the yields worthwhile. Indoors, this cultivar reaches about 80-120cm. Dutch Haze grows with a sturdy base and great resilience to mould and spider mites. The flowering time spans between 9-11 weeks, which is relatively short for an almost pure sativa.